Ashford Sinanan (1923-1994) was a politician from Trinidad and Tobago. Ashford Shastri Sinanan was born on 2 January 1923. 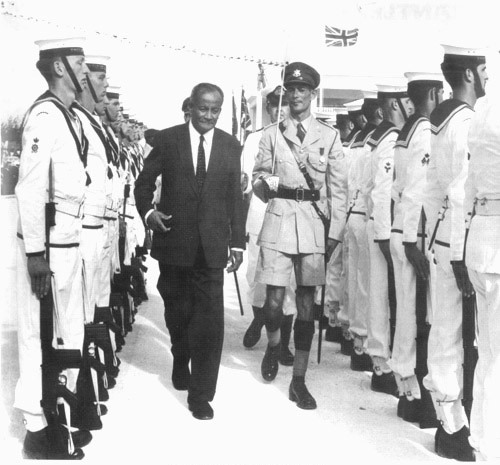 Ashford Sinanan served in various roles prior to and following Trinidad’s independence in 1962. He first entered politics in 1948, when he was elected to the San Fernando Borough Council for three years. In 1956, he was a member of the Trinidad delegation which attended the London Federation talks when the final agreement was signed. He was elected to Legislative Council, Victoria Constituency in 1950. He later founded the Democratic Labour Party and was Opposition Leader from 1951to 1956. He also served as Acting Speaker of the House, Parliament of Trinidad and Tobago (1955-1956). 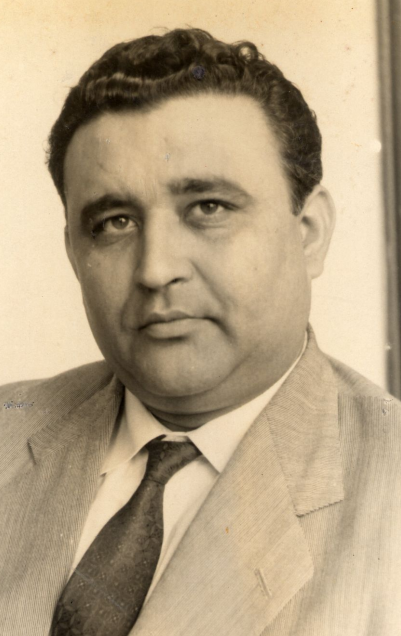 He was Chairman of the Constitution Reform Committee (1955), and along with brother, Mitra, Sinanan helped draft portions of Trinidad’s constitution. In 1973, Sinanan was appointed Ambassador and Permanent Representative of Trinidad and Tobago to the Office of the U.N. and Specialized Agencies in Geneva. He later went on to serve as the country’s first High Commissioner to India in 1974. High office, however, ultimately eluded him: first, in his 1958 bid to become the first Prime Minister of the Federation of the West Indies, a contest that he narrowly lost by 2 seats to Barbados’ Sir Grantley Adams; and second, in 1974, when he resigned from his post as High Commissioner to India to found the West Indian National Party (WINP). The WINP ultimately failed to break the 20-year rule of then Prime Minister, Dr. Eric Williams. In 1990, he he received both the Trinity Cross and the Chaconia Gold Medal awarded for Public Service. Ashford Sinanan died in 1994.